Our loyalty programs begin with rigorous financial modelling that ensures the program is both valuable to your customers and profitable to the business. From fundamentals like privacy considerations, rewards and points structure to those value-add areas like remarkable customer experience, our customer loyalty programs are built with your business success in mind. To connect with your customers, we will work together to understand where they are and what they are doing. For example, what devices they are currently using (smartphone, wearables, tablets) and how are they connecting with you, whether it’s through your website, mobile app or social media platforms. We can then build and set-up the technology or work with your team to integrate your existing technologies with our own proprietary SaaS Loyalty Solution. Loyalty programs aren’t just about retention; they can also be a great way to drive new business. Our in-house digital marketers use highly targeted digital advertising (SEM, social media and other digital channels) to acquire the right audience for your loyalty program. Data without action is only half the story. That’s where our team of data specialists come in. They’ll uncover insights in the data and make it easy for you to turn data into action, like tailoring ongoing personalised communication designed to nudge behaviours in the right direction via email, SMS, push notifications or social media. Take full advantage of our market-leading rewards capability to ensure your customers’ experience is a positive one from end-to-end. It is important to understand what brands your audience loves and will appreciate. 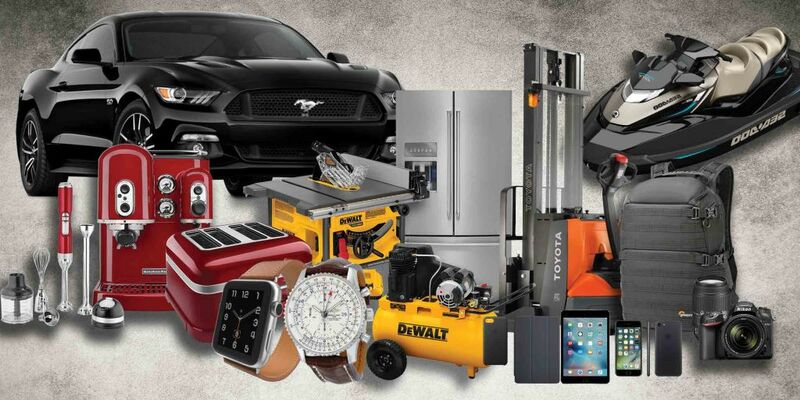 We purchase 350,000 rewards a year from our network of 500 suppliers such as Apple, Samsung, Sheridan and more. Adrenalin and sports-based or spa treatments, as well as branded experiences, we can create experiences for your customers and your customers’ customers that deepen their understanding of what your business has to offer. Theatre, sporting events like the AFL Grand Final or Wimbledon or runway-side seats at Fashion Week. We specialise in conceptualising and running hosted group travel events in Australia and across the globe including luxury, incentive style travel, VIP exclusive events and comprehensive study tours, with the benefit of having our own registered travel agent. Our travel agent can plan, book and manage individual travel packages, whether it’s a weekend away at a winery or a fishing adventure in the Top-End. Turn points into cash as often as you require, allowing you to reward your customers instantly. Cards can include your branding and come with a three-year lifespan, so your customers stay loyal every time they spend or withdraw money. Allow customers to utilise their Apple Wallet, Google Wallet or Android Pay to store their Mastercard or give them the option to have both (physical card and digital card). Whether it’s a Visa Gift Card, Mastercard Gift Card or retail gift card, we have a wide range of options to motivate your customers. eGift Cards are a simple way to distribute your favourite retail gift card to your customers whilst saving on fulfilment by delivering eGift cards to your customer’s email. "I wish to compliment the entire Incremental team on what I consider to be the most professional company of your type, I have worked with. To put this into context, I have worked with numerous agencies at both Coca-Cola and British American Tobacco on similar or larger value projects, yet your team stands out like a beacon in the way that you discuss, create and most importantly deliver at the highest level." Fill out the form below and let’s talk about your next customer loyalty program strategy.